Whether you are joining for the first time or renewing, you can be a member by completing the form below. This membership also extends to spouses and children under the age of 25. You will also have the ability to make a donation with your membership dues. If you are also a member of our parent Penn State Alumni Association and are willing, please provide your Association membership number. We look forward to having you as a member of our Chapter. Are you interested in serving as an officer or committee member? By clicking this button, you can donate funds that will be used for the Penn State Alumni Association, Central Florida Chapter Scholarship. Thank you for your generosity and support of Penn State students from central Florida. For more information on all of our chapter’s programs, please visit our program page. 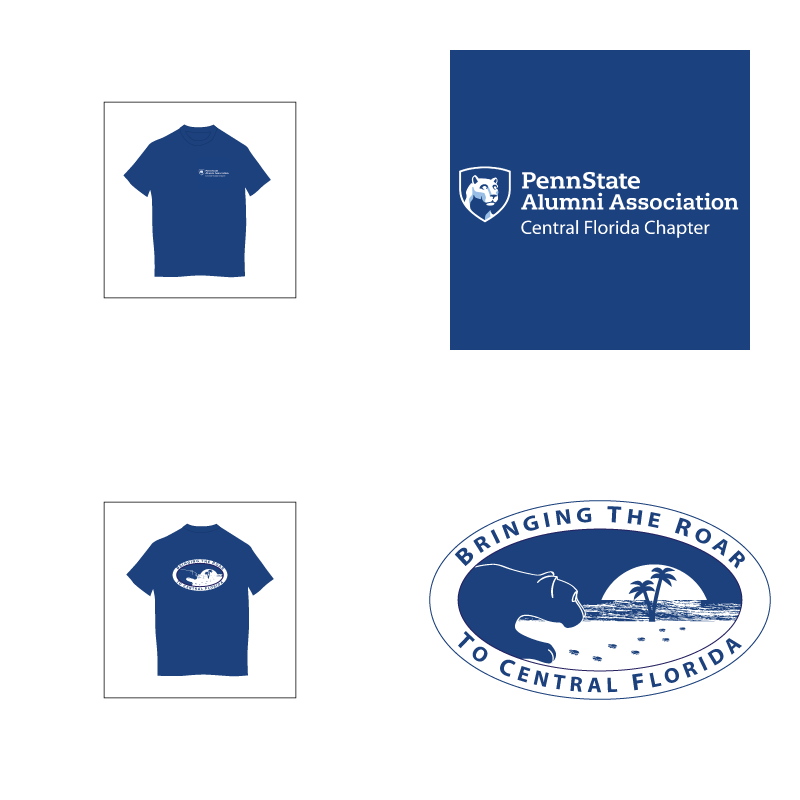 By clicking this button, you can donate funds that will be used to help support programs sponsored by Penn State Alumni Association, Central Florida Chapter. Please visit our programs page for more information on this and other chapter programs. Thank you for supporting our chapter. Your t-shirts are finally here. So we try to get them prior to our bowl game, we are going to placing our first order by December 14, 2018. If you would like your t-shirt for the bowl game, order by the end of business day December 13, 2018. If you choose the pickup option, you will receive your shirt on the day of the bowl game for either the watch party or tailgate (depending on the location of the game). If you choose priority shipping, it will be shipped to you once the shirts are printed and received by our officers. During our football game watch parties, we will be conducting our raffles. You can purchase raffle tickets straight from the website using your credit card. Make sure that before you purchase your tickets that a chapter officer is present to ensure that your tickets are received following payment process. Good luck!